To justify job cuts, Manitoba's finance minister has claimed the province's civil service is 20 per cent larger than the Canadian average. The problem with that reference is that the minister does not seem to understand the difference between the provincial civil service and the broader public sector, says Lynn Fernandez. This week's long-awaited release of the KPMG value-for-money report provided the background for an important policy announcement from Manitoba's finance minister. Based on the report's recommendations, Finance Minister Cameron Friesen advised that his government will be eliminating 1,200 jobs from Manitoba's civil service. 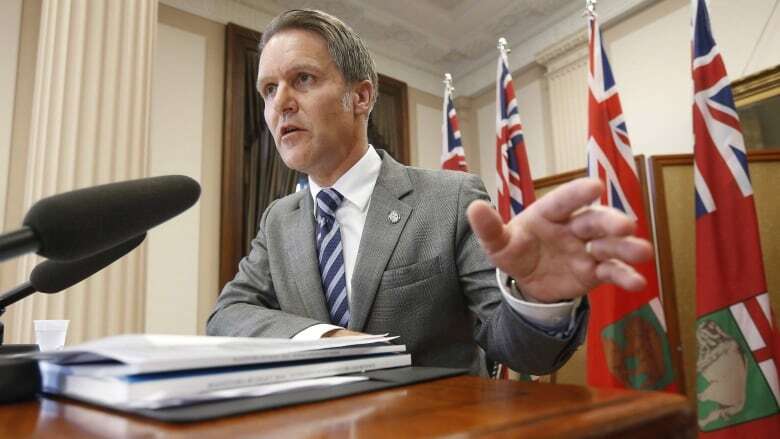 To justify the cut, the minister claimed that Manitoba's civil service is 20 per cent larger than the Canadian average. He derives this information from the KPMG report. The problem with that reference is that the minister does not seem to understand the difference between the provincial civil service and the broader public sector. His statement refers to data on the public sector as a whole, which includes those who work for municipalities, the federal government, school boards, government business enterprises, hospitals and clinics, universities and colleges, and even non-governmental organizations. Manitoba civil servants — the group the minister should be concerned with — work directly for the province. This is a nuance you would expect the finance minister to understand. The assertion seemed to be that there are 20 per cent more civil servants working directly for the provincial government than the national average. There is no way of coming to that conclusion using the data provided by KPMG because we can't distinguish between federal, provincial, municipal or NGOs. According to the Manitoba Bureau of Statistics, in 2015, the provincial civil service numbered 14,687 and made up 2.3 per cent of the total Manitoba workforce. The bureau also reports that the Manitoba civil service was 1.4 per cent smaller in 2015 than it was six years earlier and four per cent smaller than in 2012. In 2012, the NDP announced it would be reducing the size of the civil service by 600 over four years, a target it seems to have met. Even if we were to compare the total provincial public sector (civil service, hospitals, universities, and Crown corporations), the analysis would be skewed. 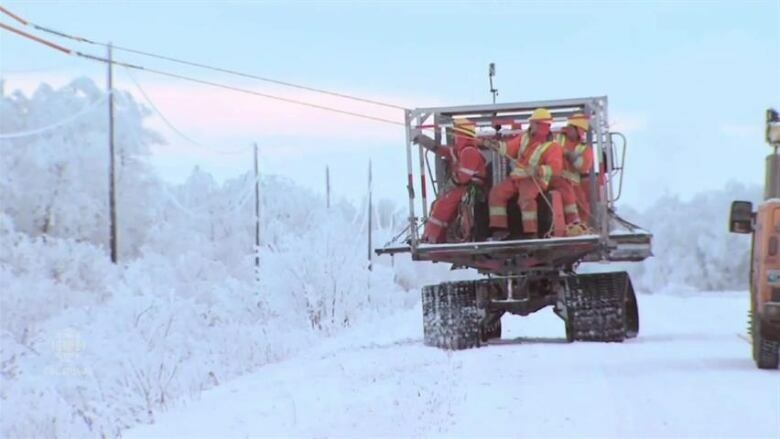 Alberta does not have a public utility like Manitoba Hydro, public insurance or a public liquor system. These Crown corporations keep prices affordable and circulate hundreds of millions of dollars back into the public purse, more than paying for the Manitobans who work for them. Furthermore, it makes no sense to compare a small province like Manitoba to the national average. Averages are affected by the big provinces like Ontario, B.C. and Alberta which can realize economies of scale in their public sectors. It makes much more sense to compare Manitoba to similarly sized provinces like Saskatchewan. In fact, the KPMG data — albeit irrelevant for Minister Friesen's argument — show that in 2016, Saskatchewan's public sector was very close to the same size as Manitoba's in terms of its percentage of total employment (24.5 per cent versus 25.7 cent) and per 1,000 population (122 versus 125). Why would KPMG and the minister refer to data that blur the provincial civil service and the broader public sector, and includes municipal, federal and NGO workers as wards of the province? The report does include the information we're interested in — the size of the provincial civil service — so why did the minister not base his recommendation on that? Is it because it is buried and difficult to find, in contrast to the splashy total public sector table at the front of the report? The minister also fails to acknowledge the damage that getting rid of so many good jobs inflicts on our economy — demand will fall and GDP will decline. We at the Canadian Centre for Policy Alternatives recently published a report on just how much is lost when workers lose their jobs: overall labour income decreases by $1.20 for every $1.00 of change in demand. Furthermore, when you combine all the cuts already announced in the health-care sector, the 900 job losses at Manitoba Hydro, the 600 jobs cut under the NDP and now the loss of 1,200 positions, one wonders what kind of jobs there will be for our youth, and whether they will leave Manitoba for greener pastures. One also has to wonder how services will be affected. The report assumes that cutting so many jobs will only have a positive effect. Does the minister really have such a low opinion of the work being done by so many Manitobans? Does he believe we won't see a decline in services when they're gone? If there's anything we can learn from this "value-for-money" report it's that KPMG and the minister may know the cost of a lot of things, but they don't really understand the value of much. 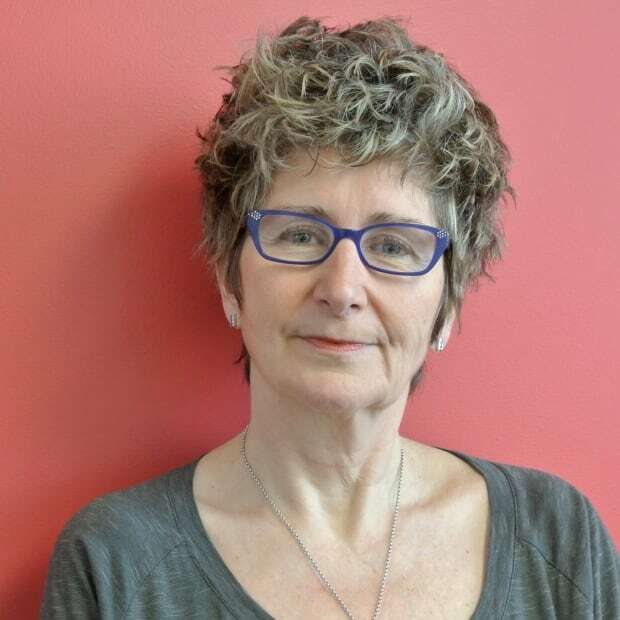 Lynne Fernandez holds the Errol Black Chair in Labour Issues at the Canadian Centre for Policy Alternatives. She has an M.A. in economics from the University of Manitoba.